The municipality of Kovačica is located in the southeastern part of Vojvodina. It can be said that it is an international municipality, since various languages (Slovak, Hungarian, Serbian, German), culture and religion can be found. This internationality is proven by the eclecticism of the buildings. 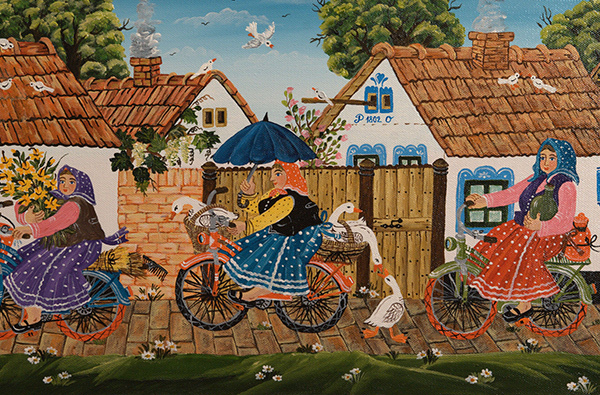 Kovačica is one of the most important centers of naive art in Vojvodina. 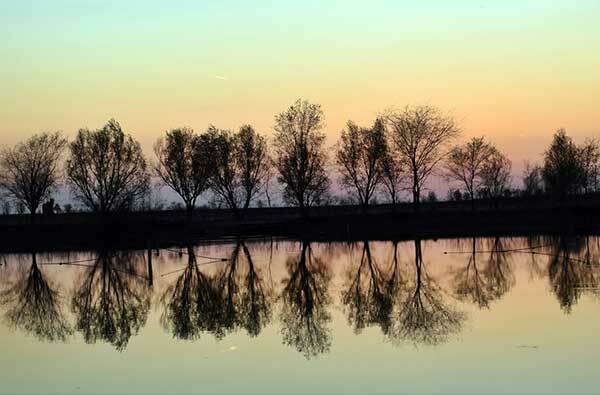 From the nearby natural attractions one should mention Debeljača and the lakes that are there. 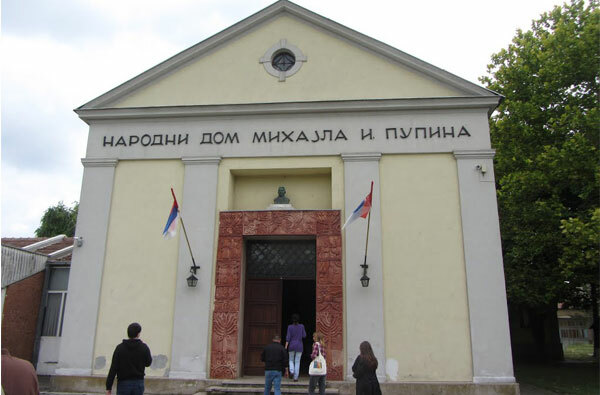 "Idvor" is also one of the settlements of this municipality, and at the same time is the birthplace of the famous Serbian scientist Mihajlo Pupin. In his honor a museum has been built where visitors can learn something about his childhood.